We're a local printers for a global market. 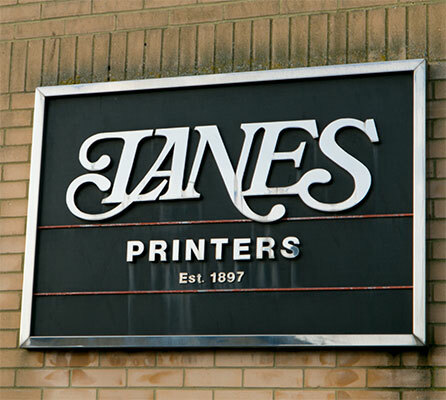 Based in Kent, Lanes Printers has evolved dramatically since its opening in 1897. We offer a range of services including bespoke design, educational print, pharmaceutical leaflet print and marketing print, as well as book, magazine, packaging printing and more! We care about the quality of our work, and our conscientious staff mixed with our modern and technical equipment give us the advantage over competitors in supplying superior products. 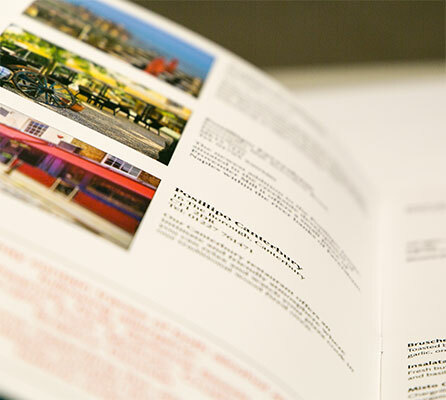 Lanes has been established in East Kent as a quality printing house for more than a hundred years. The Faversham-based company was founded some time before 1897 and expanded rapidly. By 1912, there were additional branches in Herne Bay, Coulsdon and Broadstairs. The Broadstairs company originally had a printing works in Thanet Road and a shop in the High Street. Lanes was bought in 1990 by Wayne Yorath, the present Managing Director. In 1997 the company was relocated to our current custom-designed premises on the Pysons Road Business Park, Broadstairs. We believe in investing in new technology in order to provide the best quality products. We look to continuously improve our facilities and the products we supply, investing in computer-to-plate technology to improve the resolution and auto plate on presses and thus improving efficiency and turnaround times. We also believe it is of high importance to act responsibly and minimise the effect we have on the environment, which is why only we use FSC approved paper. Lanes Printers have a range of fantastic services available for your business or personal projects. Whether you're in need of book, journal, magazine, folders, packaging, wedding stationery, diaries or foiling printing- we've got the professional team on-hand to ensure you're proud of the end result. Get in touch with the team today for more information. First impressions count. There are plenty of designers that can produce an attractive design, but the manufacturing process and materials aren’t always taken into consideration which can lead to problems with the finished product. We offer specialist services for your business including bespoke designs, educational print, pharmaceutical leaflet print and marketing print, to ensure your 100% happy with the finished product. We update our latest news page regularly to keep you up-to-date with the latest blogs, thoughts and news from Lanes Printers. For more information on any of the services we offer at Lanes Printers, or for help and advice on printing your products, get in touch with our team of experts today by visiting our contact page. Sign up to our newsletter to never miss out.